Bali Island is a beautiful island resort near Sajnekhali in Sunderban. Started by Help Tourism, Bali Island offers you the best of comfort and facilities amidst the greenery of Sunderban. Overlooking the tidal rivers the resort in Bali Island allures tourists who are looking for a perfect wildlife retreat amidst serenity. Nestled amidst green mangrove plantations, tidal rivers, estuaries lies one of the beautiful wildlife sanctuaries of India, the Sunderban. 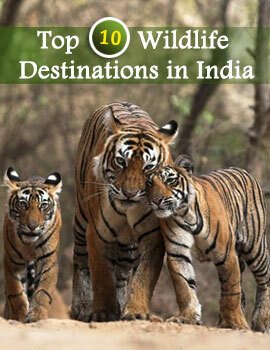 Dedicated to the conservation of Royal Bengal Tigers, Sunderban is the ideal destination for wildlife lovers. Royal Bengal Tigers and Crocodile infested rivers make Sunderban an ideal adventure retreat for the tourists. Arrange for a comfortable stay in the island resort of Bali Islands in Sunderban. Well furnished and spacious rooms with the rustic décor attract the tourists to this jungle resort. Bali Island Resort has its in-house multicuisine restaurant which offers mouthwatering cuisines to the guests which will surely pamper your taste buds.